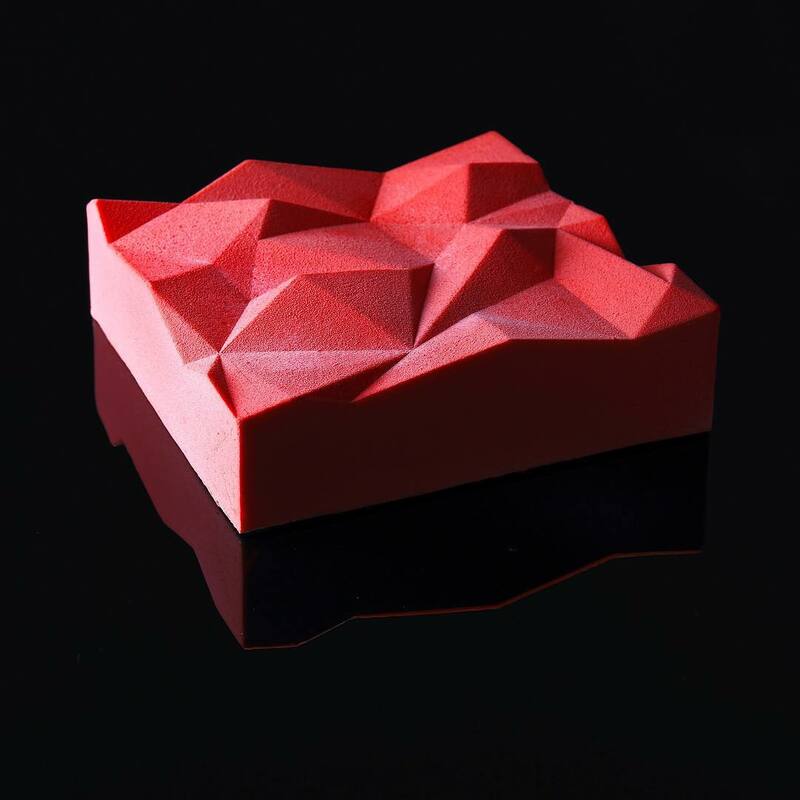 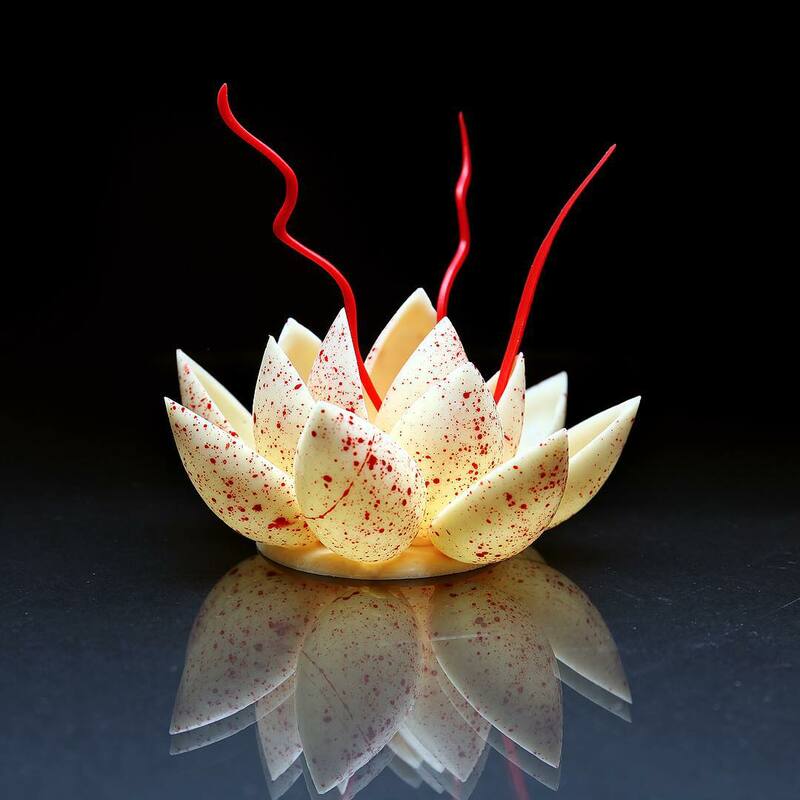 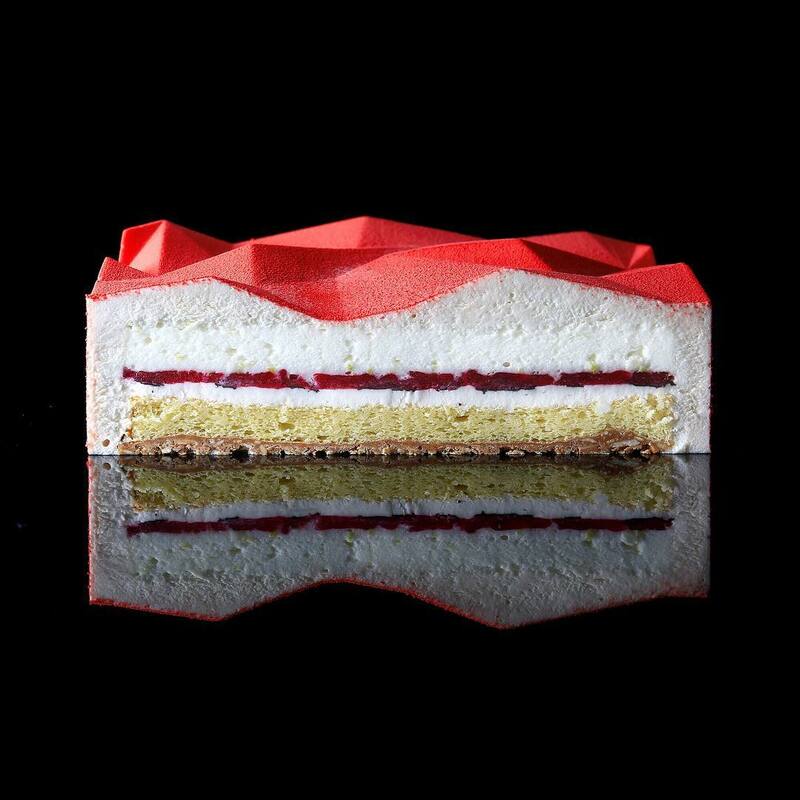 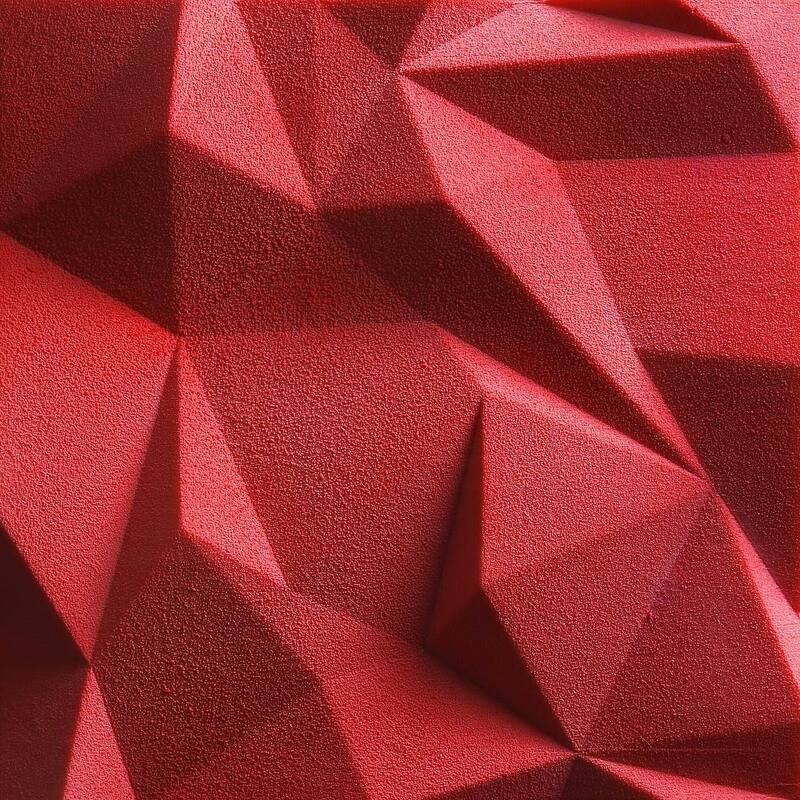 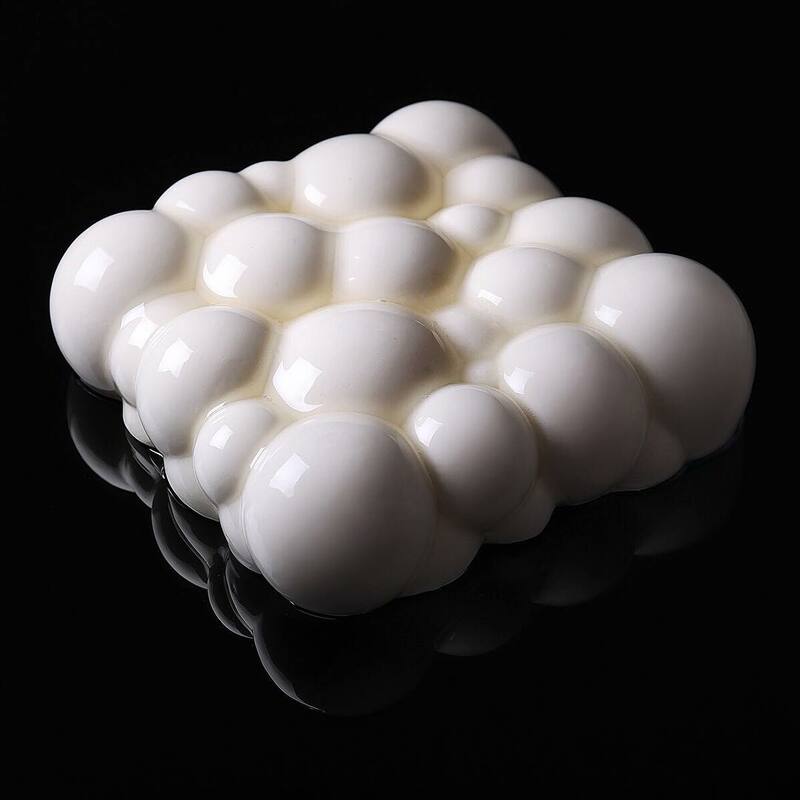 Architectural designer Dinara Kasko has merged her professional knowledge with a passion for cooking to bake these amazing geometrically perfect desserts. 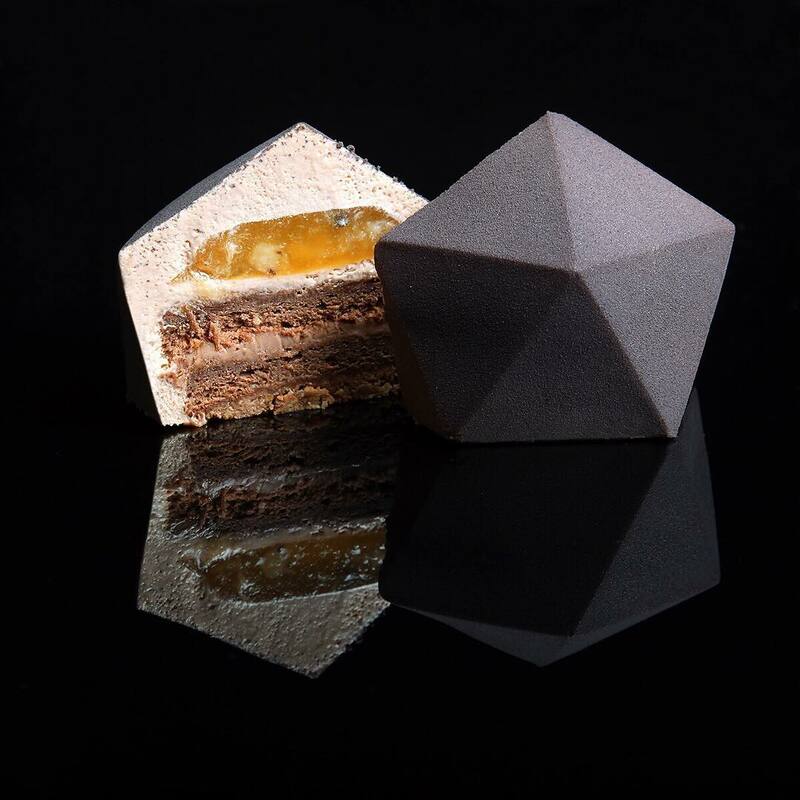 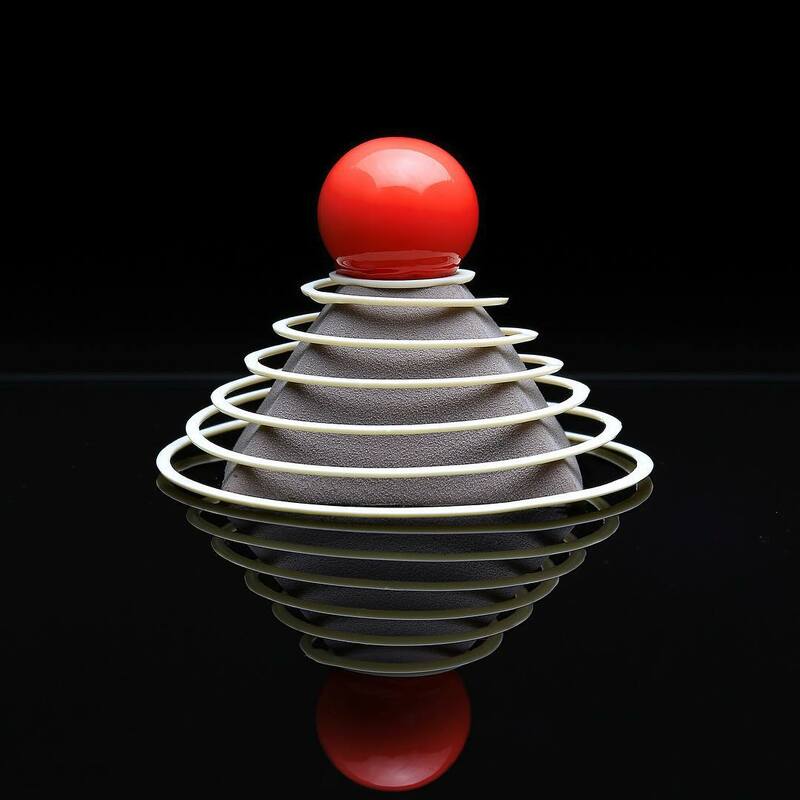 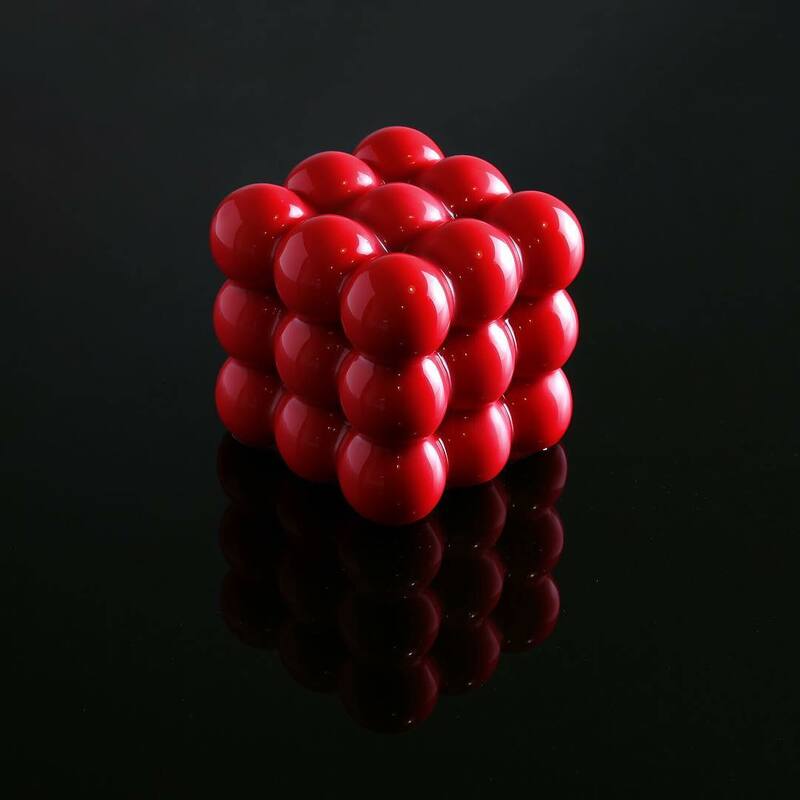 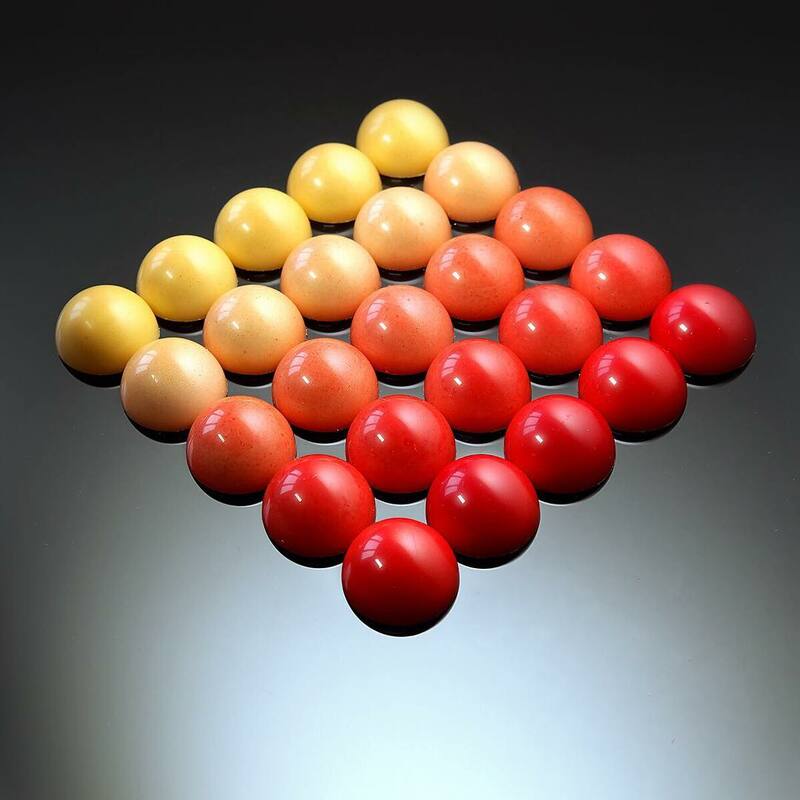 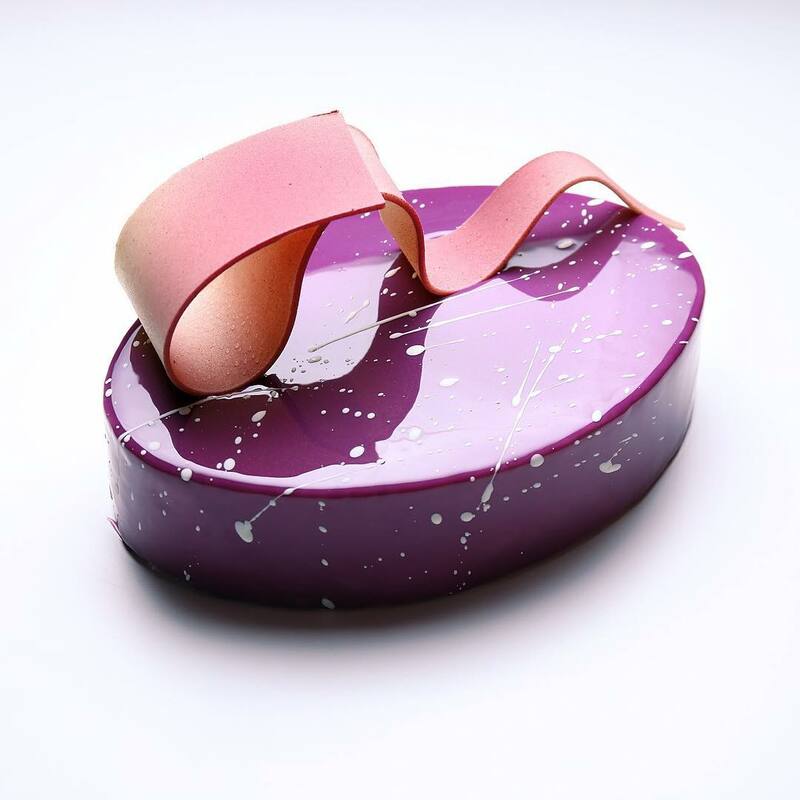 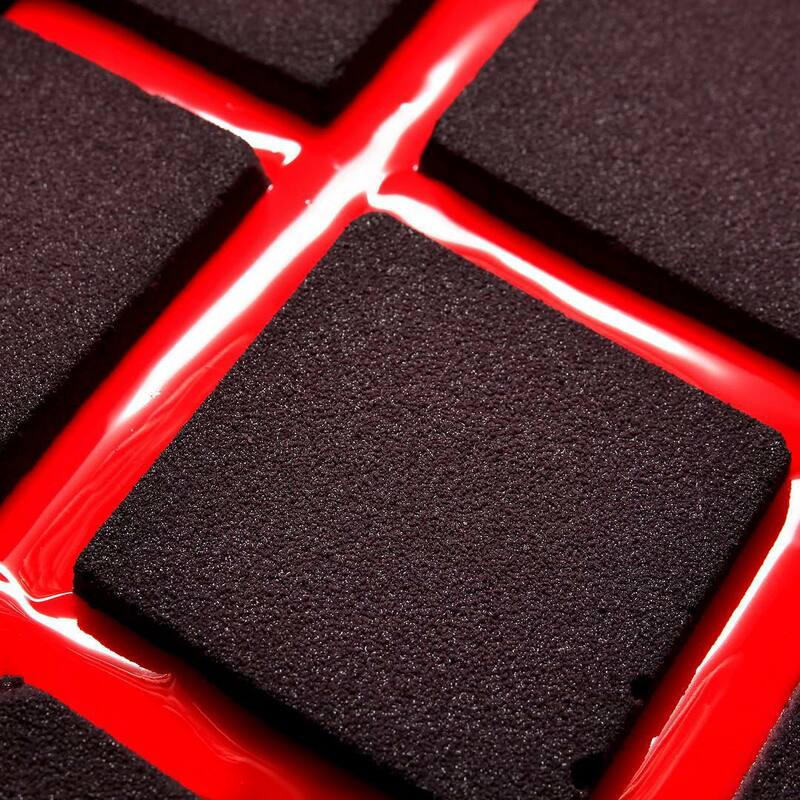 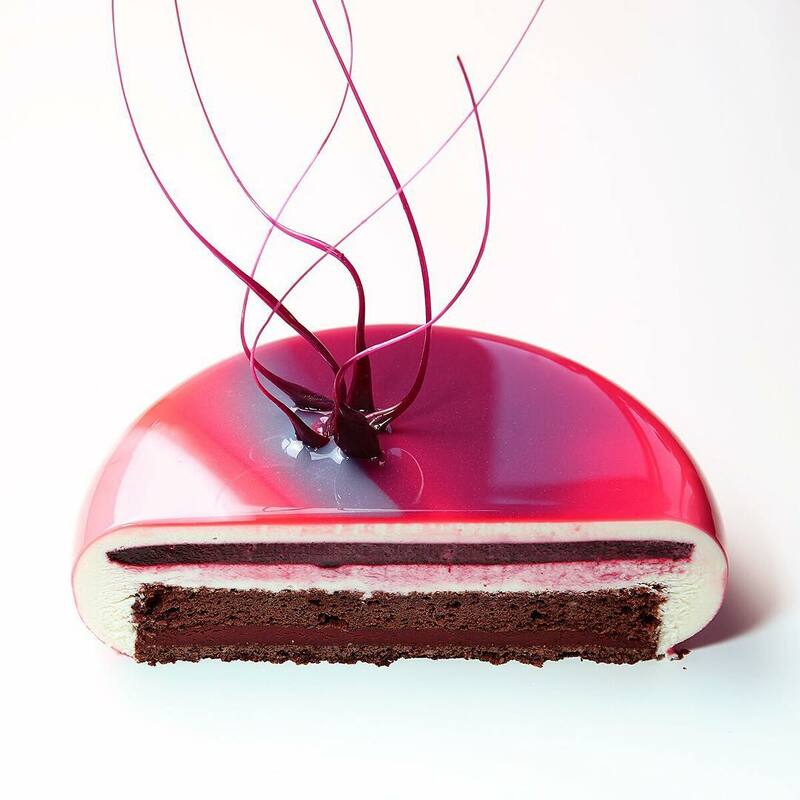 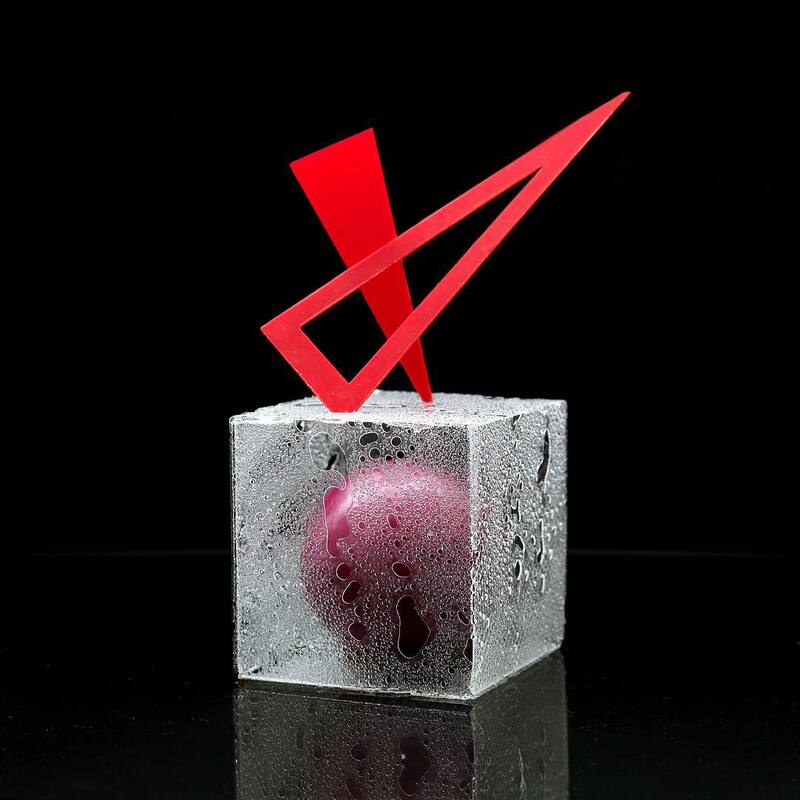 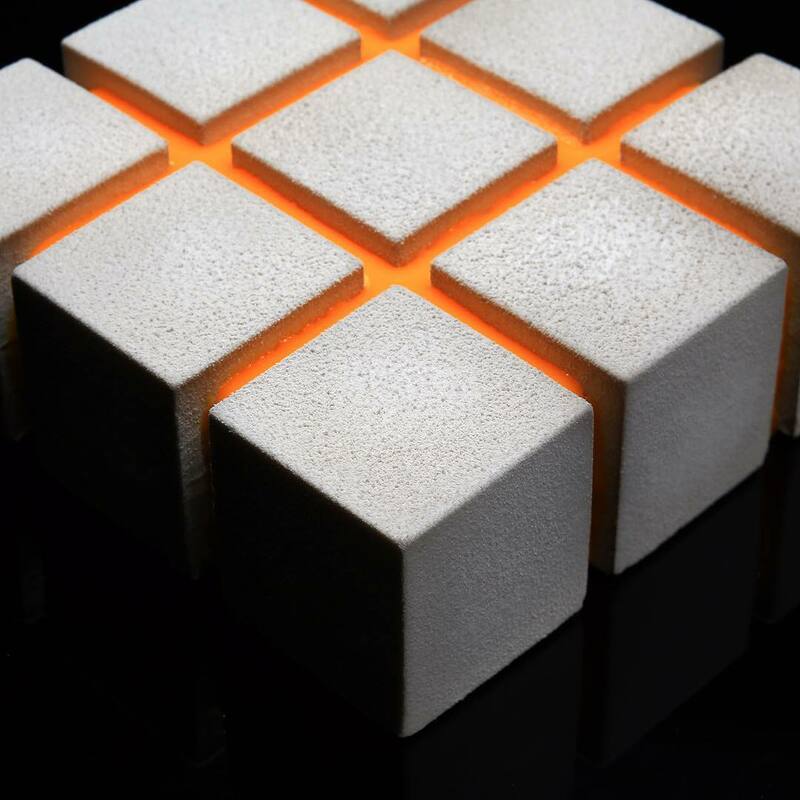 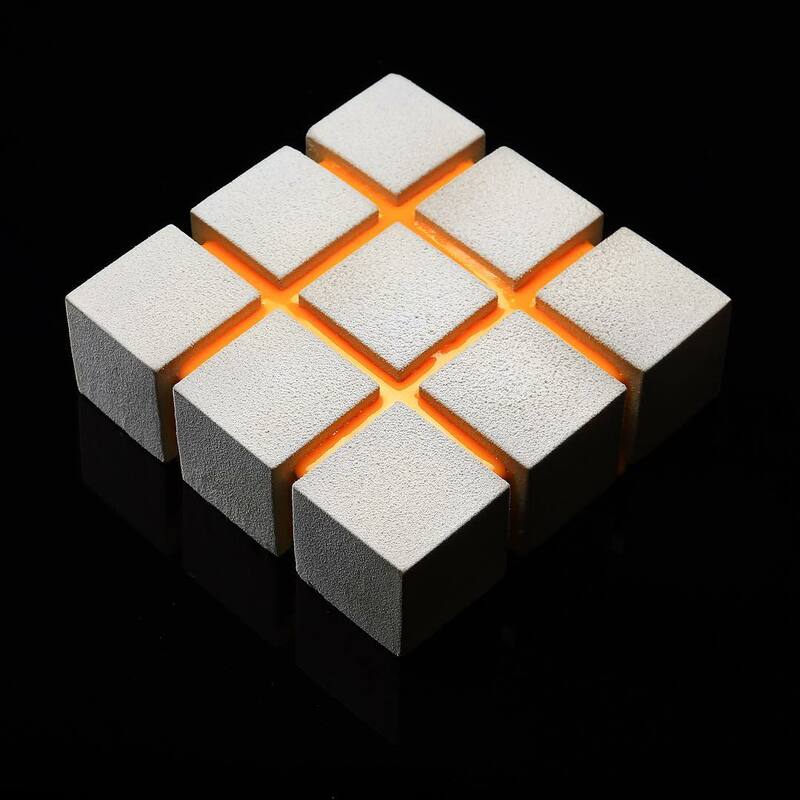 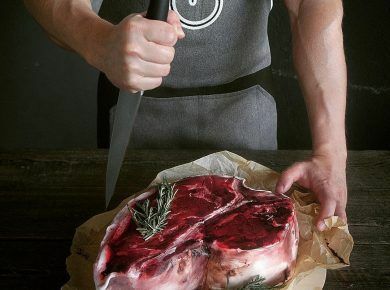 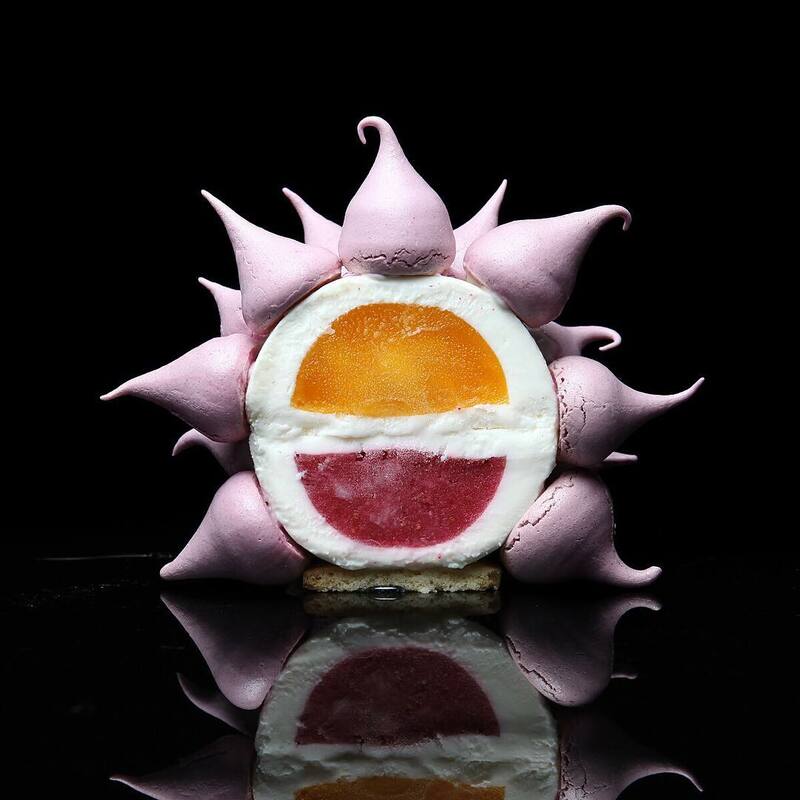 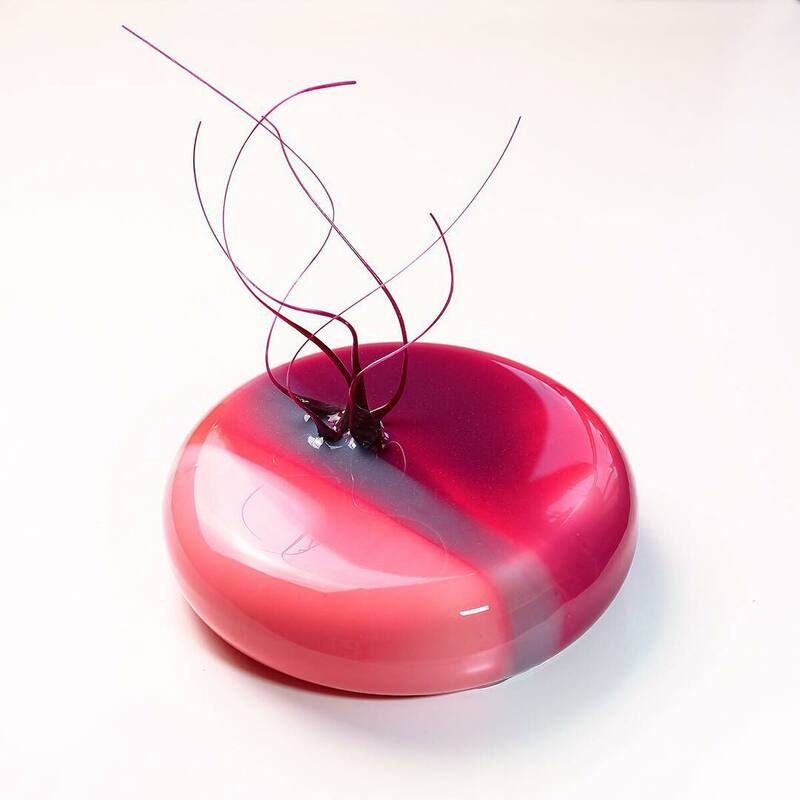 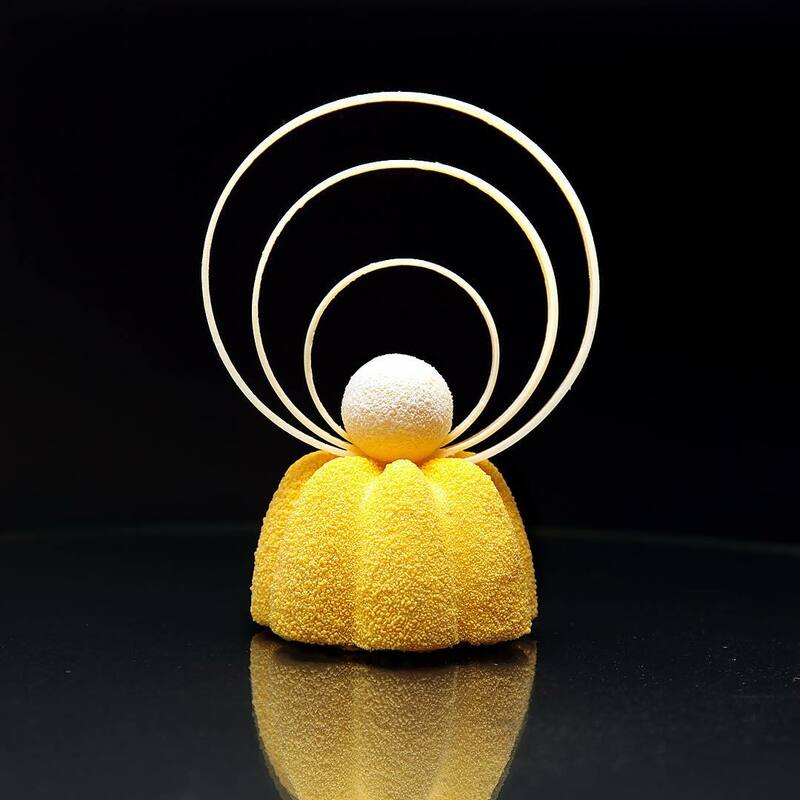 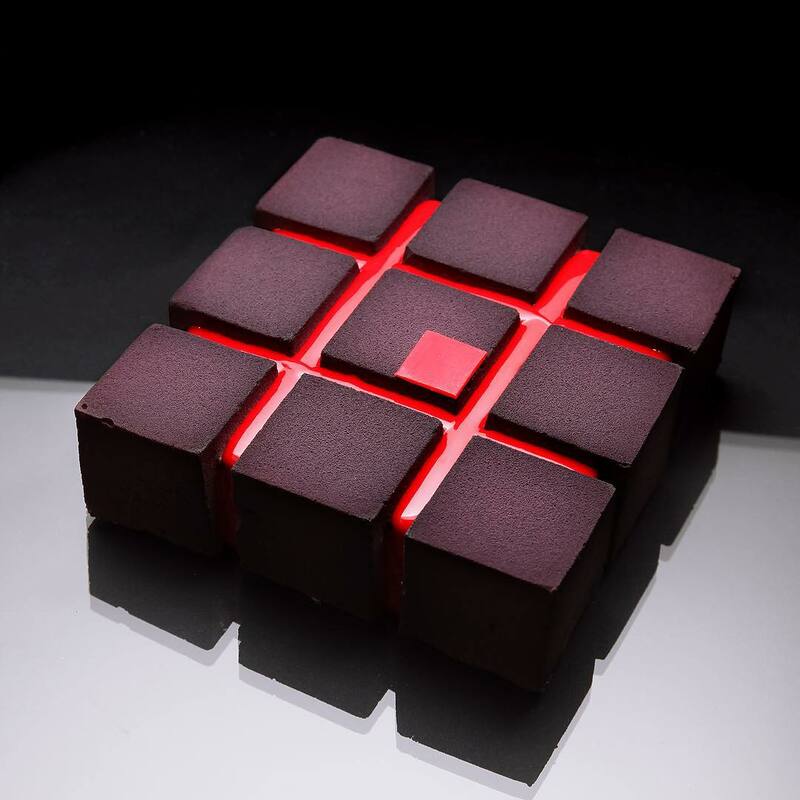 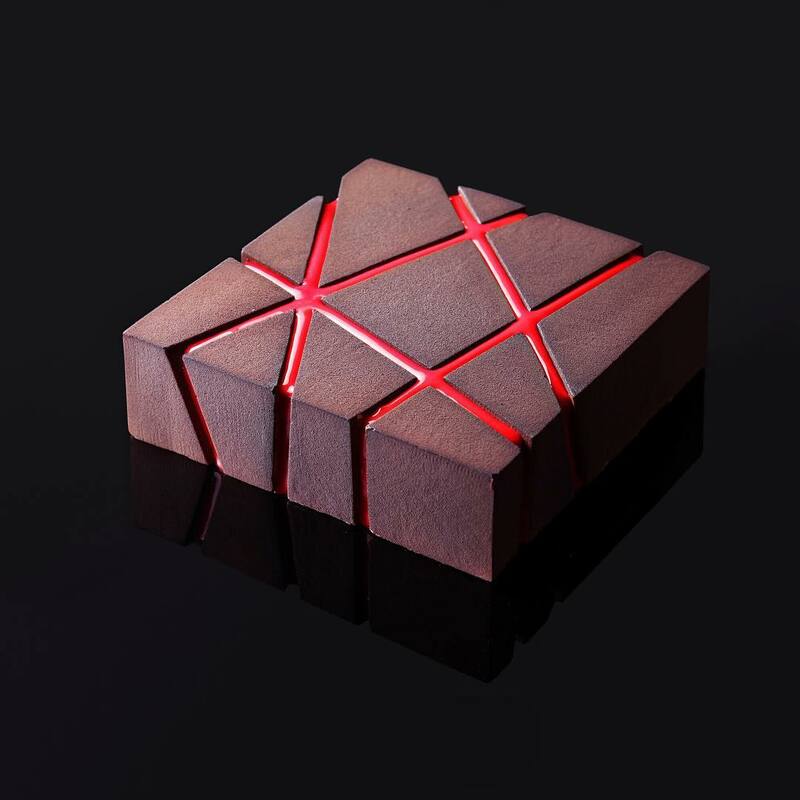 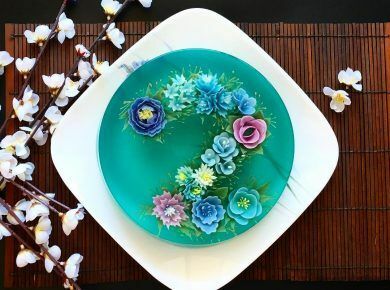 The Ukrainian pastry chef has discovered this interesting connection between food and geometry and has been experimenting with it for awhile now, building a solid collection of some of the most incredible cakes we’ve seen. 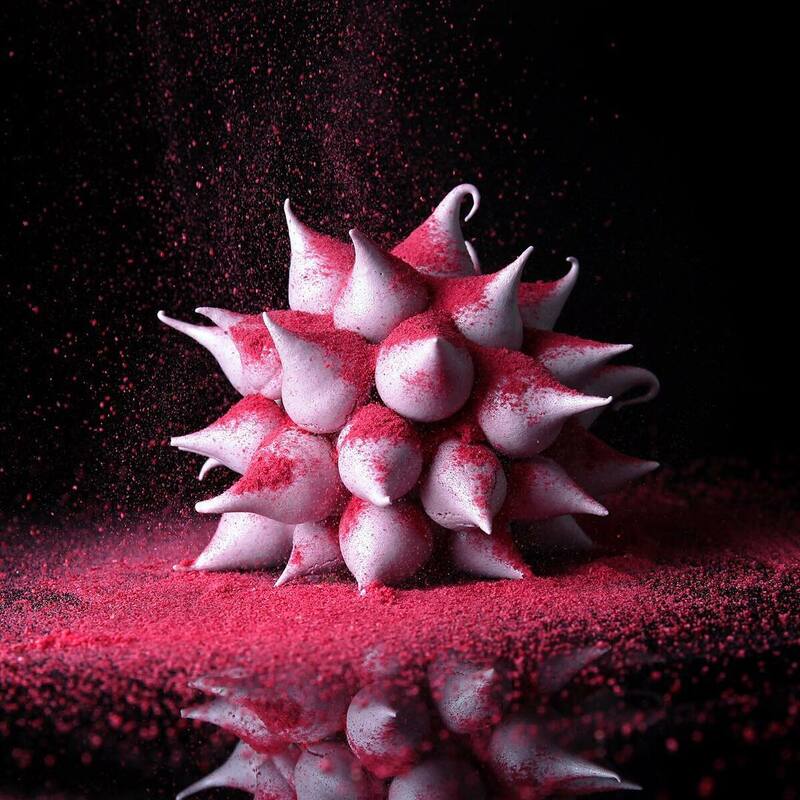 “I have many unrealized ideas and a great desire to experiment. 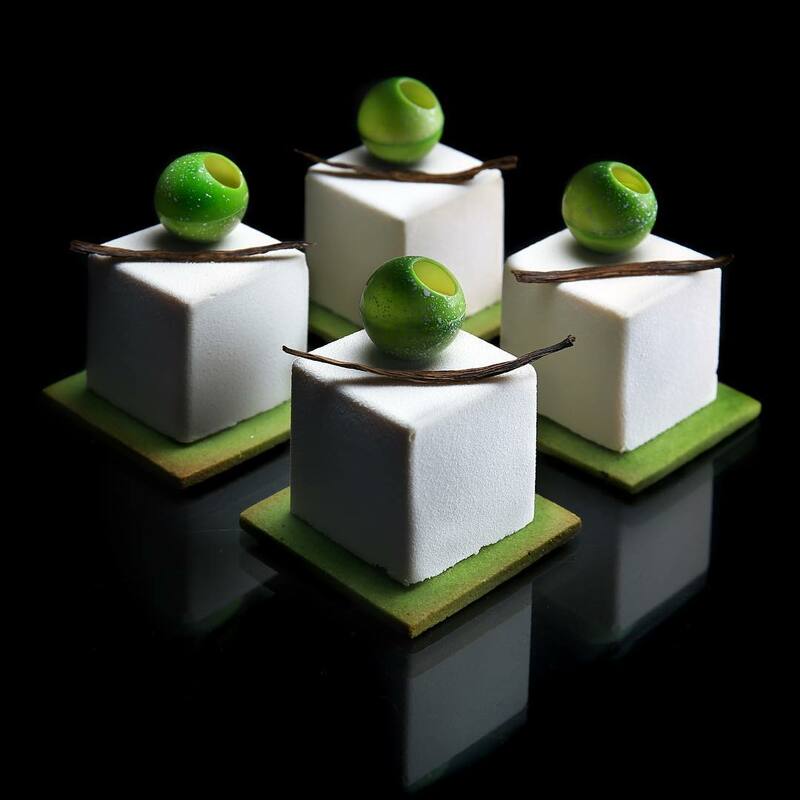 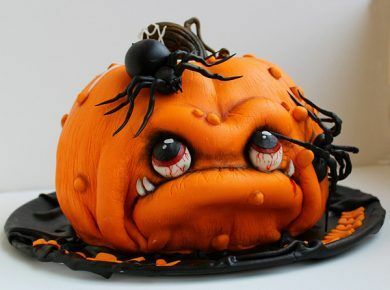 I don’t want to imitate others; I want to create something new.” These cakes look almost too amazing to eat.